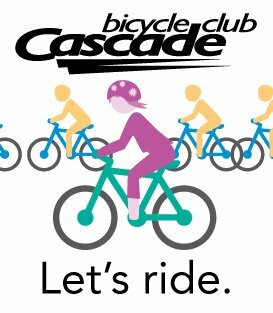 Seattle’s Bicycle Master Plan – This plan from the City of Seattle outlines all bicycle infrastructure currently in operation as well as proposed expansions and revisions. It also includes a wealth of information about urban cycling infrastructure and design, among other things. Seattle’s Pedestrian Master Plan – The Seattle Pedestrian Master Plan is a long-term action plan by the City of Seattle to make Seattle the most walkable city in the nation. The plan establishes the policies, programs, design criteria, and projects that will further enhance pedestrian safety, comfort, and access in all of Seattle’s neighborhoods. 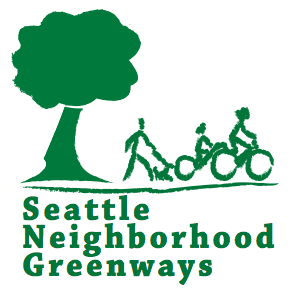 Seattle Neighborhood Greenways – This is the umbrella organization which connects all the neighborhood greenways groups throughout Seattle. Their website is a great source of information about the bigger picture in Seattle. Their Greenways Toolkit is an excellent resource to better understand greenways in Seattle.